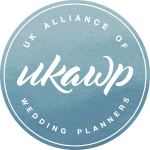 At the start of November a group of wedding professionals had the pleasure of attending a workshop with Emily Quentin at the stunning Hurlingham Club in London. We learnt how to make the best of our camera phones and ways to edit them before uploading onto social media. Emily also highlighted the benefits of instagram and ways to use this extremely visual platform. The wedding industry has changed rapidly in recent years with one of the biggest changes being social media and the way we use this to promote our brand. Today’s couples are incredibly visual, they don’t want to necessarily hear about how creative you are, they want to experience it. Those attending this workshop were encouraged to bring their camera phone with them as we had an opportunity to get snapping, practicing the skills we had learnt. 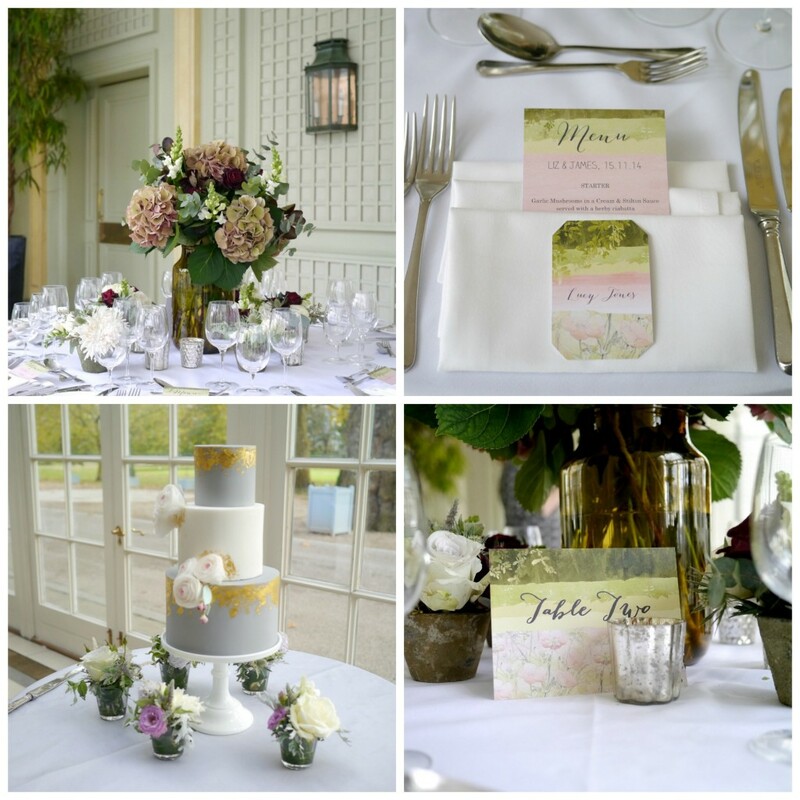 We were lucky enough to have the stunning Hurlingham Club to use for our location on the day. During this workshop Emily talked to us about devising a style for our social media and how to edit pictures so it reflects that style. Numerous wedding industry suppliers provided items for us to photograph on the day including flowers from Bluesky Flowers, stationery from HipHip Hooray and a cake from SK Cakes.